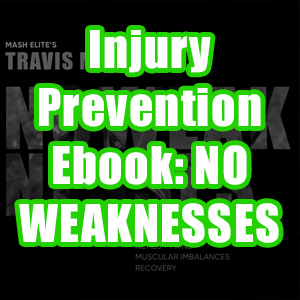 Is it ok for progress to stall in your strength training? A lot of people say that hitting a plateau is ok and normal. That’s not what I say. I have watched weightlifters in America hit a yearlong plateau, and all the while they continue to perform the exact same lifting protocols. That’s the part that baffles me. If you are performing the same routine over and over without results, you need a change. You need something to stimulate a response from the body. It is absolute insanity to continue down the same road expecting a different result. If you were to start working at my stepdad’s sawmill, you would get wrecked for the first month or two. Your body would hurt, and your very soul would cry out in agony. However in a few months it would become bearable. Your body would adapt. You would notice more muscle mass in your hands, forearms, back, and shoulders. After a year or two working on the job, you wouldn’t notice the hard work at all. Your body would also stop adding any muscle because it wouldn’t be required to add any more. However, if the wood came out of the saw a little faster or each piece was a little heavier, you would start the adaptation process all over again. My point is that the body needs new stimuli thrown at it on a fairly regular basis to stimulate the adaptation process. 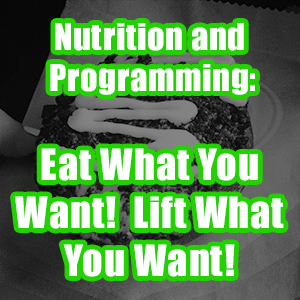 That’s why the conjugate method will always be a part of my programming. You don’t have to change things up quite as much as Louie Simmons says, but I definitely recommend some change on a fairly regular basis. We have been waiting so long, and the day is finally here. Today we launch two new resources that we have been working on for months. 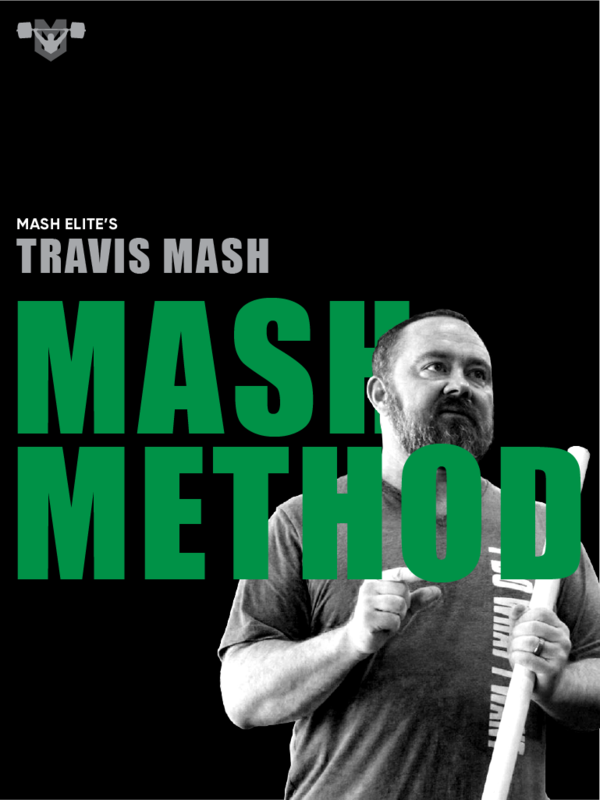 First, there’s the Mash Blueprint for Strength Programming. 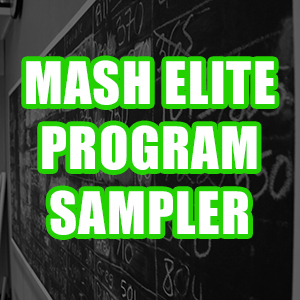 It’s a simple but effective system for building your own program. There are guidelines for how to add assistance and cardio – as well as how to change the program so you can keep progressing for a lifetime of gains. We’re also launching #SquatEveryDay II: Variations in Intensity and Volume. The original #SquatEveryDay from last year works perfectly for some athletes. However, I’ve realized that some of my lifters have different volume needs. So in this second #SquatEveryDay book, I’ve outlined two levels of higher volume programs. 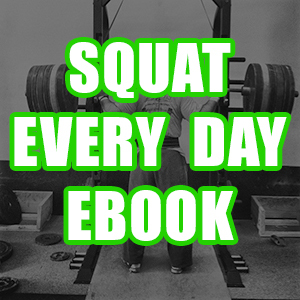 Lifters tend to fall into one of three categories as far as volume requirements – and with both #SquatEveryDay books, you will now have programs for all three levels. 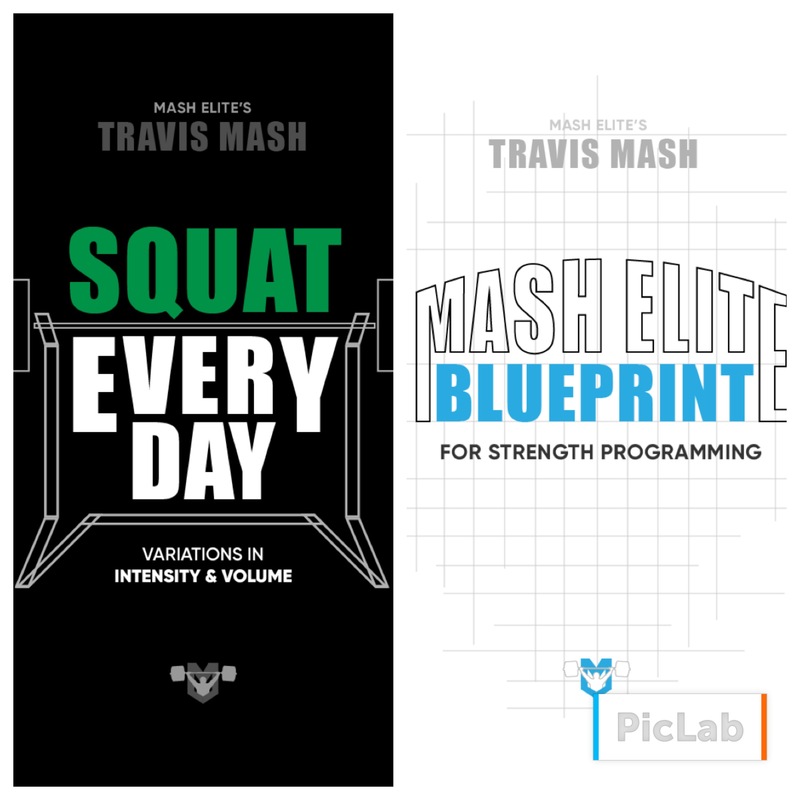 And while we’re launching these products, you can grab The Blueprint and grab #SquatEveryDay II right now for the lowest price they will ever be.